With spring break practically upon us, i thought I'd be fun to highlight a new kit that I'm totally crushing on as a wonderful option for your traveling needs! ECRU's Luxe Treatment Travel set conveniently packs the essential tools for maintaining fabulous hair while on holiday. This set includes a Luxe Treatment shampoo, a Protective Silk conditioner and Sunlight Finishing Spray Max. I'm a huge ECRU fan! 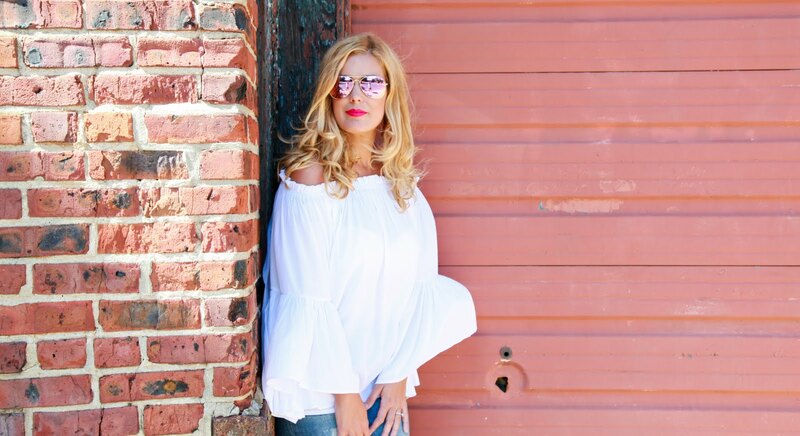 When i read some recent reviews for the Luxe Treatment shampoo and Protective Silk conditioner i decided that i needed it in my life stat! I love that ECRU makes this travel friendly kit because even if you don't have anywhere fabulous to go, it's still a wonderful way to sample the products before officially 'committing'. If it works out, and why wouldn't it... i mean, it's ECRU and they rock, i will absolutely consider this kit my new travel buddy! 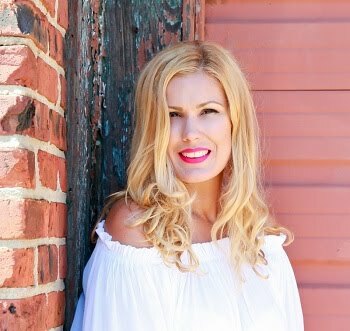 I've tried the Sunlight Finishing Spray Max and find that it is wonderful for sealing your final look. I love that it's fast drying! More importantly, i adore that it helps hair retain moisture while protecting it against the detrimental effects of sunlight and UV exposure! I'm so excited that this is included in the kit because it's an amazing product! 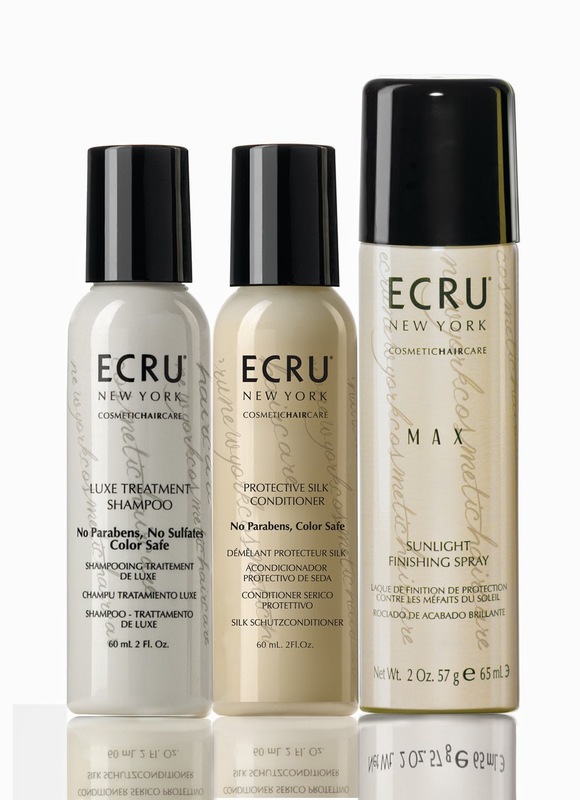 If you're traveling this spring break, be sure to include ECRU's Luxe Treatment Travel Set in your suit case! Your hair will thank you for it! Great products, love tha fast dry of the spray!